lesson to you kids out there, if you're not organized enough to find your shoes in the morning, you haven't grasped basic arithmetic, and your hand writing is illegible, the job of 2nd a.c. may not be for you. hence my career as a 2nd a.c. was a short lived and fortunately for me, people who cannot perform simple tasks, seem to fall up the ladder rather than down in the film industry. 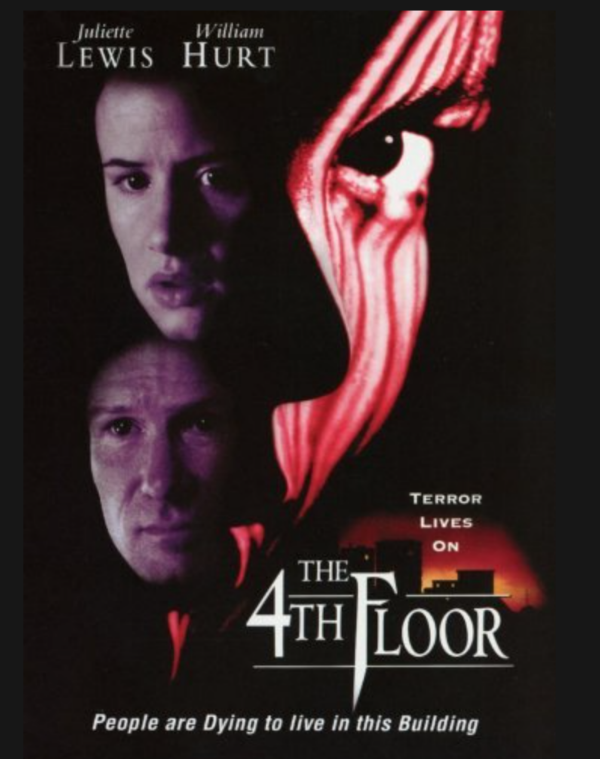 one of my first legitimate film jobs was on a film titled "the 4th floor". they shot the film in canada but they hired a crummy non union crew, with yours truly as 2nd a.c., for one day of nyc pick ups. the tech crew lined up a dolly shot of a woman entering a brownstone. due to my inexperience i assumed the woman was the actress. we rehearsed the shot over and over again, then right before we went for the first take, that woman disappears, the slate hit and new actress appeared and preformed the simple action of walking in a door; but with so much more life and energy i couldn't believe it... she was 100% more exciting to watch than that first person, and it wasn't until the end of the night that i realized that actress was juliette lewis. this is "1st team effect"--a dull and lifeless shot coming to life due to the radiant talent of the actor. i should probably watch this film one day. "1st team effect" is a term that i and many other dops and gaffers have probably coined at different points in their careers. for those not in the industry, "1st team" is in reference to the "fp's", aka the famous people. There are several things actors do to prepare right before doing a scene, so it is not realistic nor fair to ask them stand in while the tech crew executes the technical aspects of the shot. other actors are hired to "stand in" for the fp's so the tech crew have someone to light and work out the shot with. they are called "2nd team". the 2nd team is an essential part of the production and when they are good, they are great but this is often a place where production cuts corners. here is the director's assistant, derek anderson, standing in for zac efron on "at any price". they are an unusually good match for an indie film. derek actually acted out the entire film for our moving storyboard. the camera is a mysterious box that seems to prefer some people to others regardless of beauty, age or acting ability.... surprisingly or not some of those very people the camera prefers have no interest in being in front of the camera.